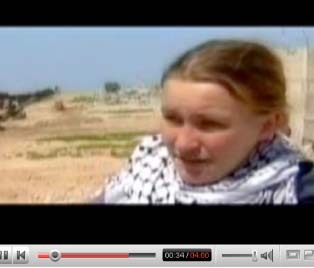 Video of Rachel Corrie speaking in Gaza, 2003. Murdered by an Israeli soldier driving a US-made Caterpillar D9 tractor as he demolished the home of a Palestinian pharmacist and she tried to block it. Her words now live on in a play entitled, My Name is Rachel Corrie. 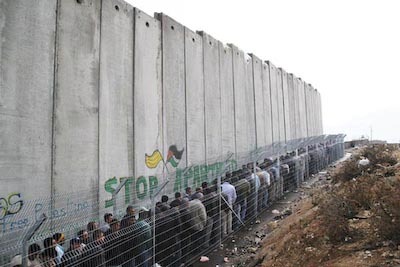 Video about tearing down a portion of the separation fence, a courageous act organized by the Israeli group, Anarchists Against the Wall. 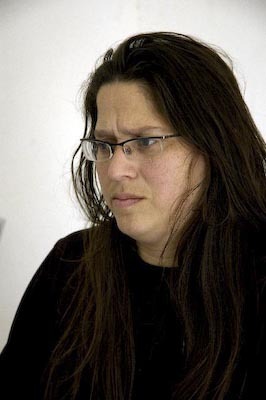 Neta Golan, co-founder of the International Solidarity Movement, speaking about its founding. 2007. 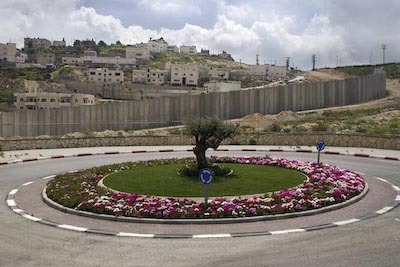 Active Stills, from Israel & Palestine, superb photographs.